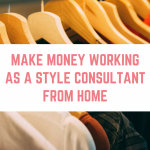 If you are looking for a working from home job that will boost your income, have you considered how easy it is to become a virtual assistant and making money? A virtual assistant or VA, also refered to as a virtual PA, is someone who provides professional help to clients remotely. 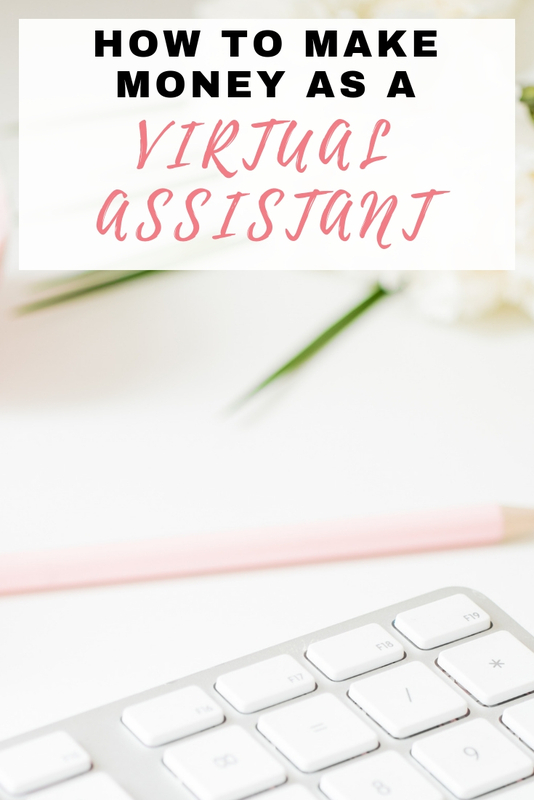 Virtual assistants offer a wide variety of services including carrying out administrative tasks, writing blog posts, working on social media and many other tasks. Virtual assistants are incredibly useful no matter what the size of your business. I have even hired virtual assistants to help me out with a few tasks along the way. 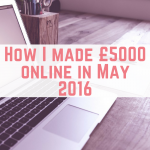 How much money can you earn as a virtual assistant? 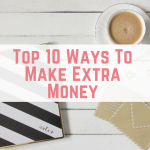 The amount of money you can earn as a virtual assistant depends on a number of factors, including your skill set. I have known VAs in the UK to charge anything from £7 per hour t0 £100 per hour. 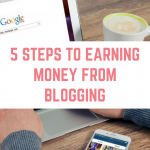 I personally would suggest a starting price between £15-£20 per hour, but of course you will need to work out your own needs and whether that is suitable for you. An alternative to an hourlie rate is to charge per project, or a set fee for a set amount of work. Remember to keep a check on your expenses, and if you are still losing out after paying for your internet and other work related expenses then it is time to put your prices up. Remember that you will need to register with HMRC to tell them that you are working on a self-employed basis. 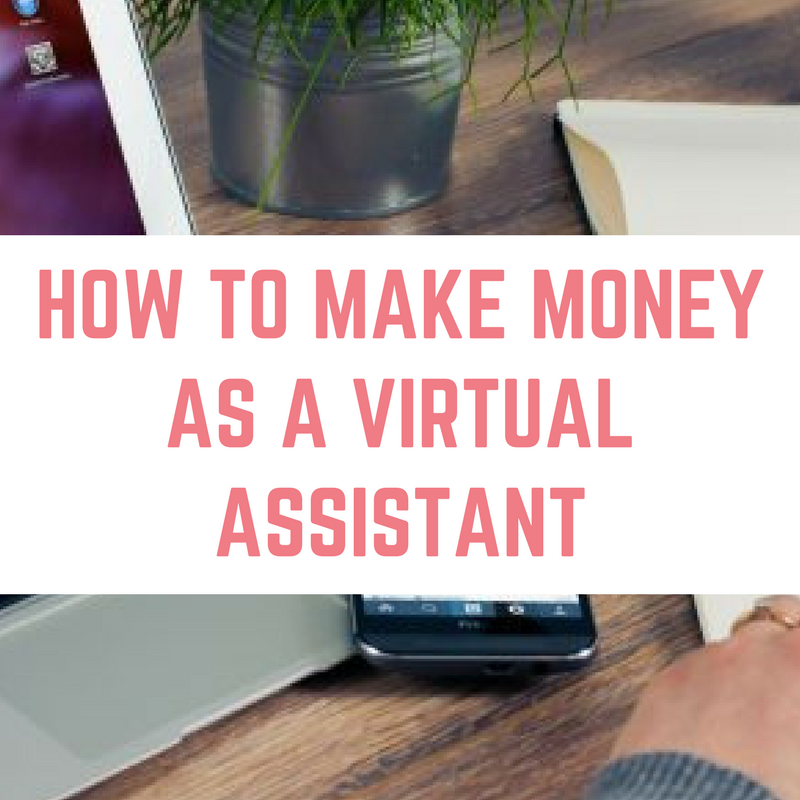 You might think that you have no skills to offer as a virtual assistant, so here are some ideas to get you kick started. No matter what your skills are, chances are there is someone out there who is in desperately in need of your skills. 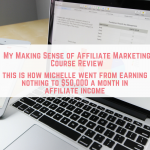 Setting up as a virtual assistant isn't a long process at all. First start by brain storming the services you can offer based on the skills that you have. Remember that you don't necessarily need to have formal training in that area to consider it a skill! Once you know the services you are going to offer, you should consider setting up a website. Having a website is fantastic for helping clients to find you and your services, but also for showcasing your skills. The website design, as well as your social media channels will act as a CV for you and you can also upload examples of your work to your website. 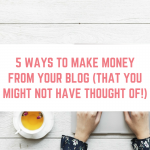 Despite having a website, you won't find many clients hounding your inbox immediately. 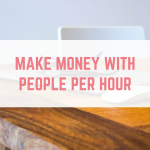 To get started with clients I would suggest using People Per Hour. You can create specific hourlies, or jobs for a set fee, as well as bidding on existing jobs. You can search for broad phrases such as “virtual assistant” or “virtual PA” and then narrow it down by the services you can offer. Some great ideas, I’m a qualified typist and secretary, so would love to do something like this.